This year’s Mobile World Congress bore witness to the return of the notched display, with companies like ASUS taking a page from Apple, which popularized the feature. But apparently, the biggest event in the mobile community only skimmed the surface of what’s to come with regard to manufacturers cutting a notch into their upcoming devices. 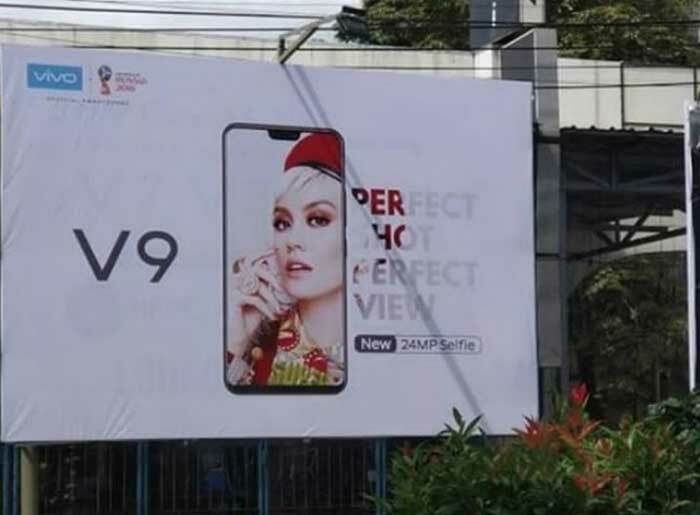 Most recently, OPPO and Vivo have shown that they’ve decided to jump the bandwagon, teasing full-screen designs with a small cutout area eating into the display. 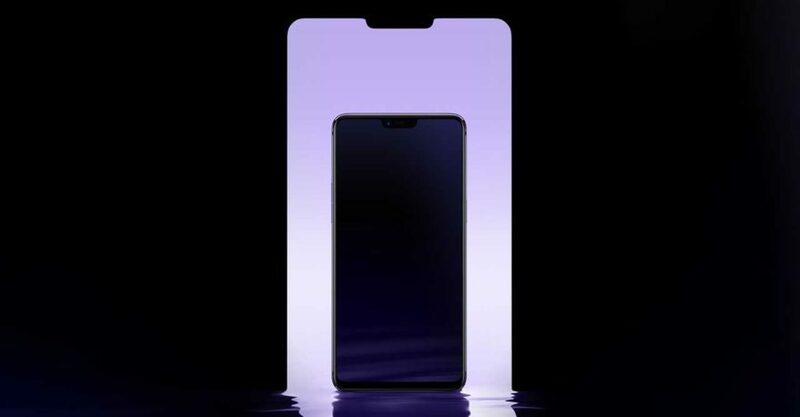 As evidenced by a teaser posted on China’s Weibo social network, the first OPPO phones to mimic the iPhone X’s notched front panel with the selfie camera and sensors at the center top will be the OPPO R15 and R15 Plus or Dream Mirror Edition. They’re the successors to the hugely popular OPPO R11 and R11s, which OPPO decided not to release in some markets, including the Philippines. 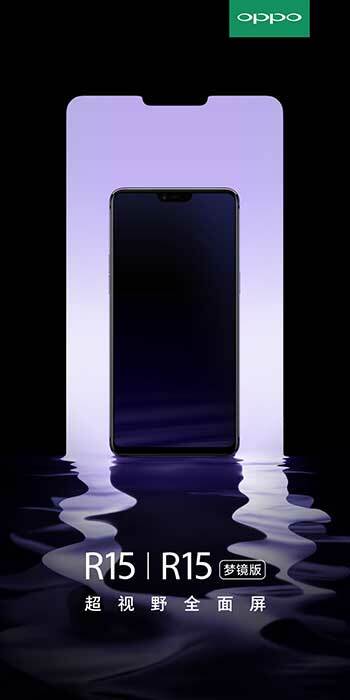 Nothing else has been revealed about the devices, but it’s likely that their front-facing cameras boast plenty of megapixels and artificial intelligence baked into the camera app, if the feature set of the OPPO F5 is any indication. Moving on, OPPO’s neighbor-rival Vivo is also gearing up to announce a new model that also takes after the iPhone X, the Vivo V9. The handset was first spotted in Indonesia. One key selling point is the 24-megapixel camera on the front. The megapixel count is the same as the camera found on the front of its predecessor, last year’s Vivo V7. READ ALSO: Vivo V7 review: A great value-for-money smartphone? Curiously enough, the OPPO R15 and R15 Plus and the Vivo V9 seem to share more than a cutout at the top bezel. They look so much alike — at least based on what has been revealed to this point. This isn’t surprising, though, as OPPO and Vivo (and OnePlus) have the same parent company — BBK Electronics — and this wouldn’t be the first time that phones from them looked like copies of one another. For a recent example, look no further than the OPPO F5 and Vivo V7+. Both OPPO and Vivo have yet to pin dates for the release of the said devices.